Once you have found the wedding package that speaks to your heart, enhance the celebration with artful, personalised touches that make an unforgettable difference. From bridesmaids’ bouquets to a steel drum band to your very own team of professional videographers, you can customise your special day. In this blog, we will share some simple ways on how to add personal touches to your destination wedding. A unique wedding starts with the reception. A wedding should reflect you, your tastes and your life story so far. Fortunately, there are plenty of ways to do this at Couples Resorts. Whether sipping tropical cocktails on the beach at sunset or indulging in local delicacies in the lush gardens of the resorts, our selection of exquisite reception packages ensures that you will have the wedding of your dreams. With a little effort and inspiration, you can make your wedding flower arrangements unique and a good representation of you. Illuminate the aisle with calla lilies, embellish your bridesmaids’ hair with dazzling orchids or carry a blossoming bouquet of roses down the aisle. 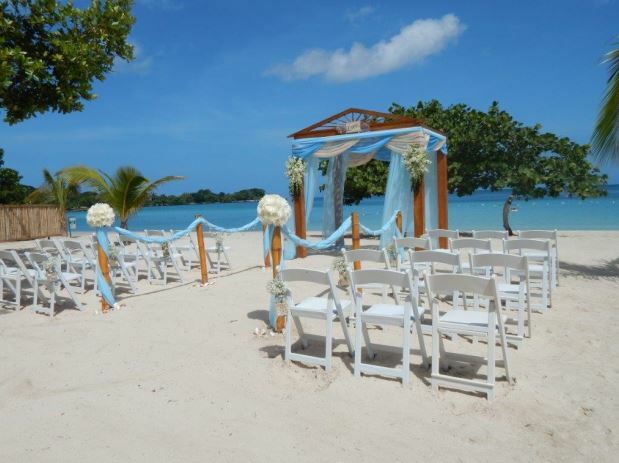 Couples resorts, Jamaica, has a fantastic selection of flowers to suit every couple’s style. Using only the freshest local blooms, ranging from soft pastels to vibrant tropical shades, the menu of beautiful flowers will leave you spoilt for choice. Music is the key ingredient that sets the mood and tone of your wedding. Couples Resorts offer a wide variety of live entertainment options. 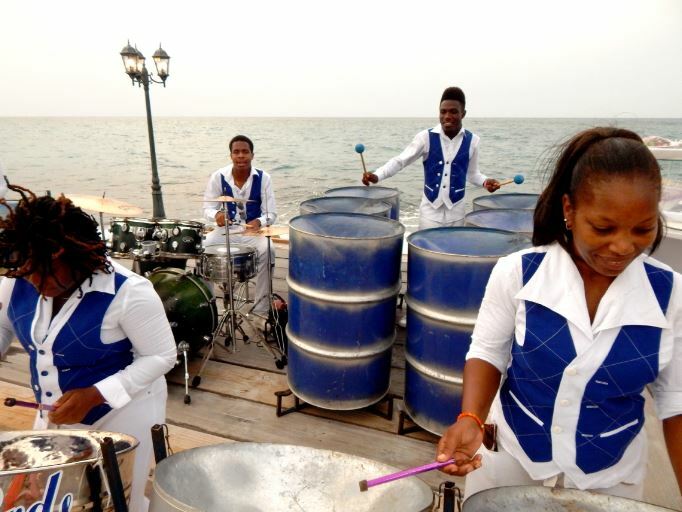 Embrace the rich musical heritage of Jamaica, as well as the beloved sounds of jazz, classical and of course, pop music. The music you choose does more than reflect your personal tastes. It expresses who you are. Your wedding is a once in a lifetime experience so choose what you both love. Today everyone takes photos but having a professional capture every moment before, during and after your wedding is simply priceless. Your wedding photos are something you will treasure forever so choose a photographer that elevates your style. Imagine yourself years from now, still able to delight in all the special details and relive the joy of this wonderful day. 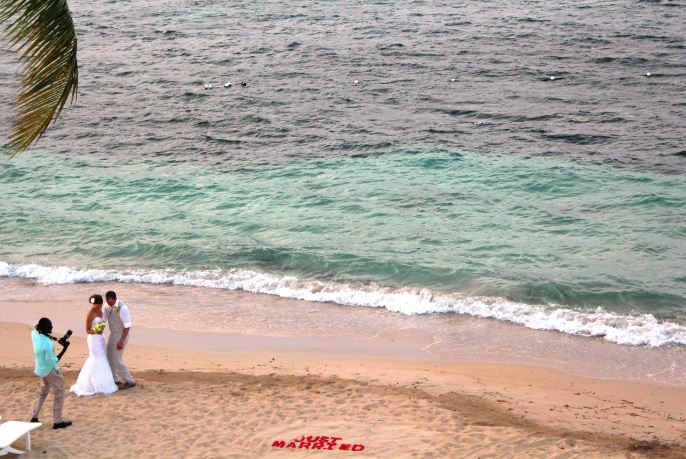 At Couples Resorts there are exceptional photography and video packages. This means you can take home a beautifully presented photo album and wedding video to tell the story of your special day. A story that you can show new friends, family, your kids and grandchildren with these precious photographs. 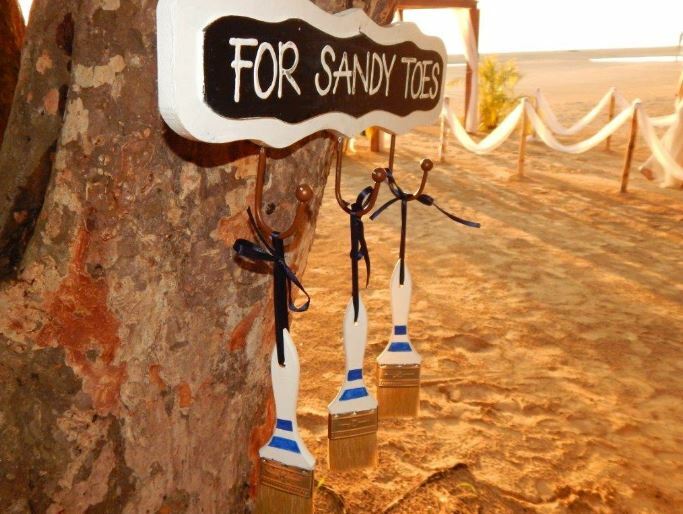 We hope you enjoyed our blog on how to add personal touches to your destination wedding. 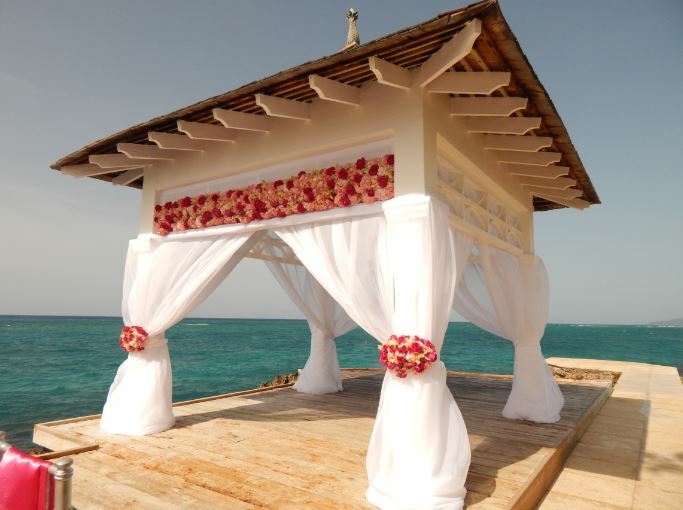 If you and your loved one are thinking of getting married in Jamaica? Contact our creative wedding planning consultants to help you plan your big day!